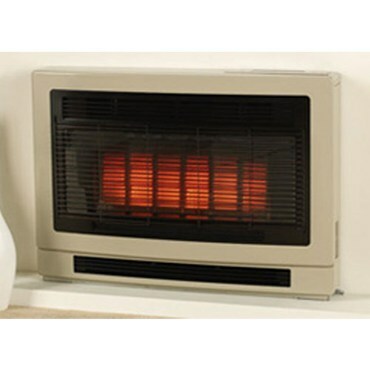 Warm, reliable and clean. 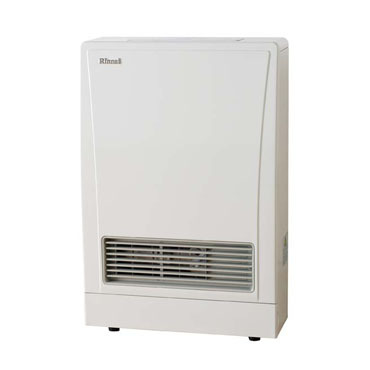 The Rinnai Gas heater range is a leading product in the gas heater industry. 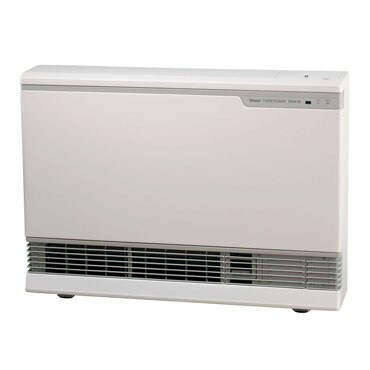 High efficiency and available in a range of sizes, from fixed flued systems to the convenience of portable gas heating. 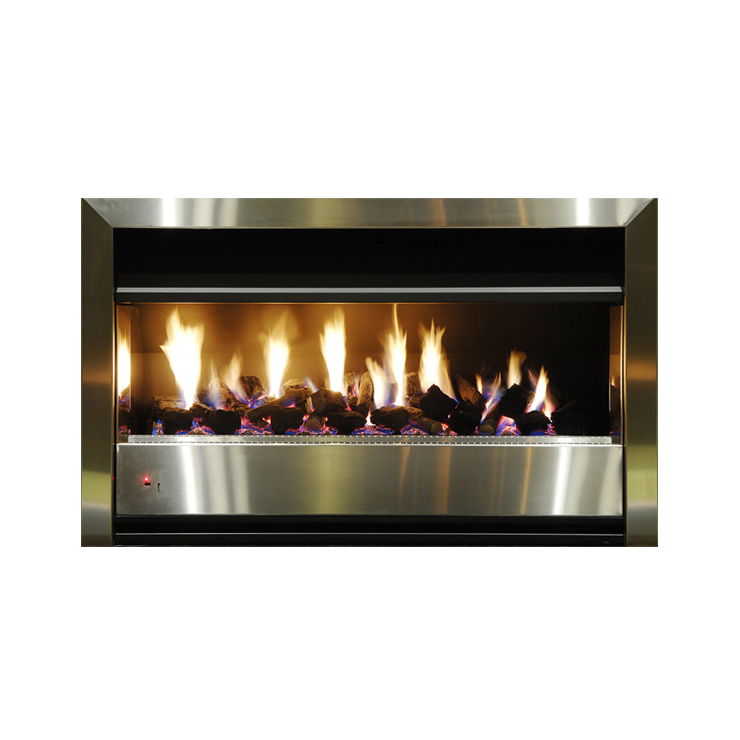 Looking for the right gas heater to suit your needs? 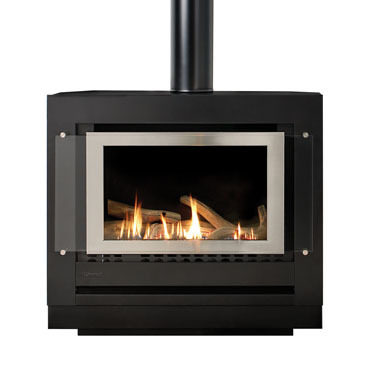 Contact us today for free, no obligation advise. 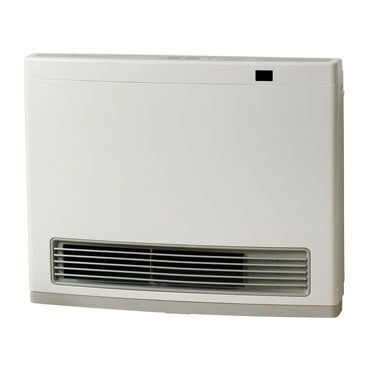 Need advise on Rinnai Gas Heaters?